Kenwood recently carried out works to this 1900’s property in Hammersmith following the clients builders discovering the dampness during renovation works. 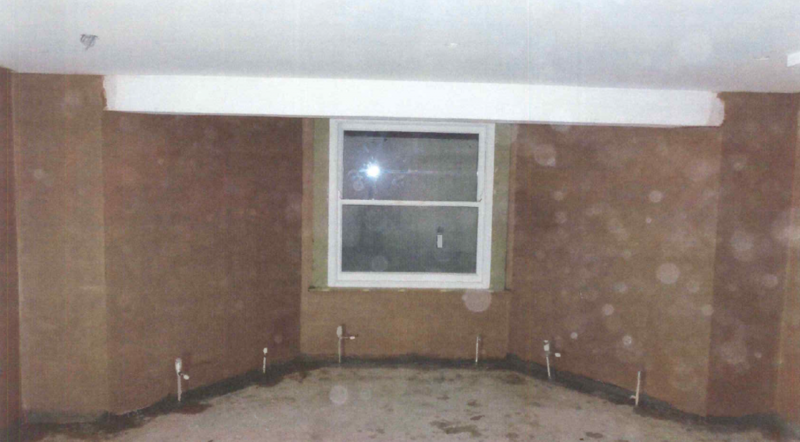 Damp was found to be affecting the bay window in the lower ground floor of the home. Lower ground floor spaces are particularly susceptible to dampness as the external ground level is higher than the internal floor level. This means that the moisture within the ground is pushing through the brickwork causing internal dampness. To treat these problems Kenwood have installed our waterproof tanking system in conjunction a new chemical damp proof course.This combination system ensures an environment free from dampness.